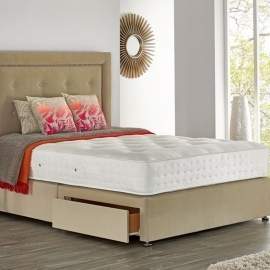 Respaform Pocket Springs allow greater distribution of body weight for added comfort. 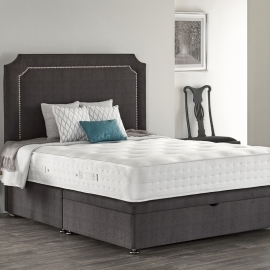 All beds in our Pocket Collection feature Sleepfresh technology for a cool and healthy sleep and Purotex Active Allergen Control to create a fresh and hygenic sleeping environment. All borders are newly upholstered in an attractive mesh border. 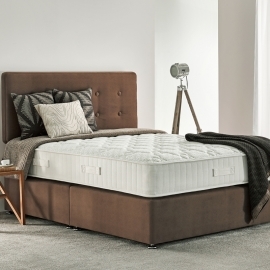 This mattress features our RespaForm Pocket spring system, along with a sumptuous layer of natural latex offering a unique balance of soft comfort and pressure point support. 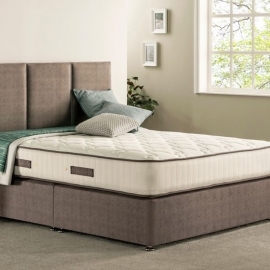 An added benefit is that Natural latex is also dust mite, mildew and mould resistant. Sleepfresh Technology with the 100% natural probiotic ActiPro further makes this mattress one of the cleanest, freshest sleep you can get. 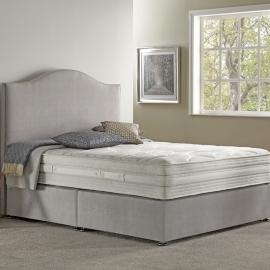 3D Airflow Technology with a unique mesh side border adds airflow and breathability to this mattress. 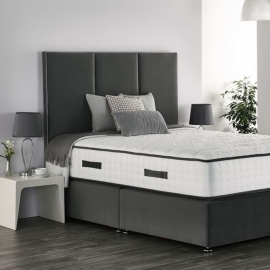 This enables maximum airflow, reduces the build-up of moisture and regulates the surface temperature so you get a good night’s sleep. 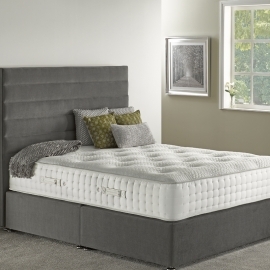 Soft: Our handy comfort rating guide helps you choose the mattress that is the perfect fit for you. 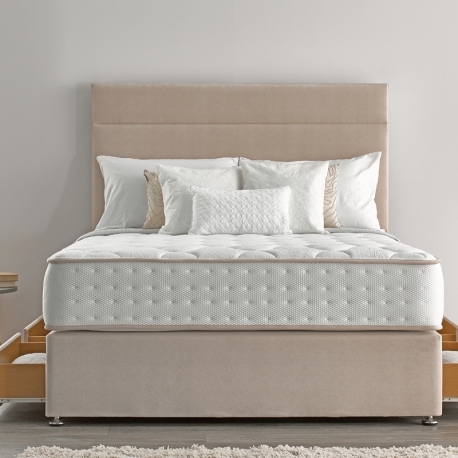 Sleepfresh Technology: Allergen Control using 100% natural probiotics stopping dust mites and bacteria growth. Pocket Spring system: Featuring our unique RespaForm pocket spring system with individually pocketed springs. Traditional Quilted: Pressure point relief & naturally mold, dust mite & mildew resistant for allergen control. 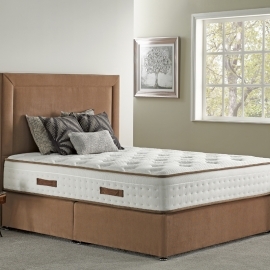 Natural Latex: Pressure point relieving foam moulding to your body shape and aiding spinal alignment. 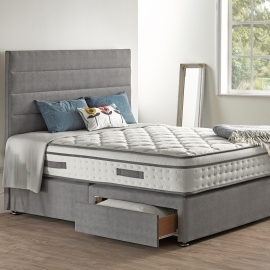 Non Turn: For an optimum sleeping experience we recommend not turning your mattress.